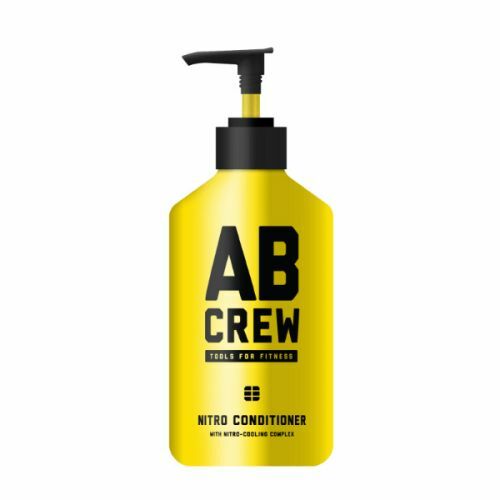 What the hair care world has been waiting for. 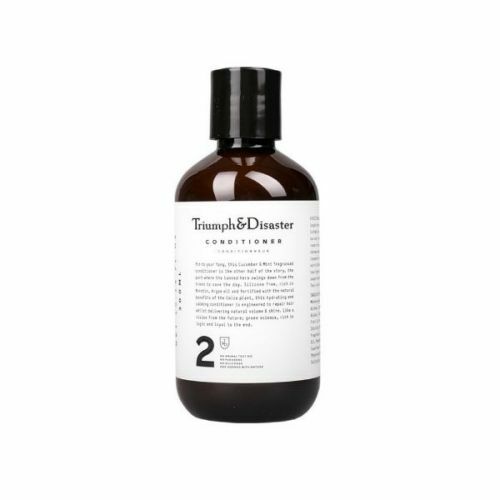 This one-step, multi-tasking cleansing and conditioning system leaves hair soft, silky and effortlessly manageable. 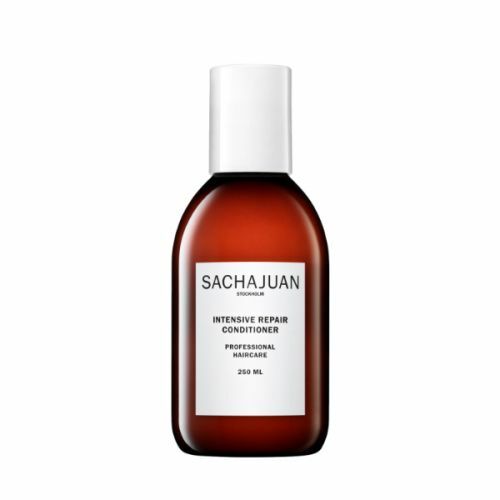 The foamless formula rebalances the scalp without stripping the hair of its essential natural oils for instant results that continue to improve with each use. 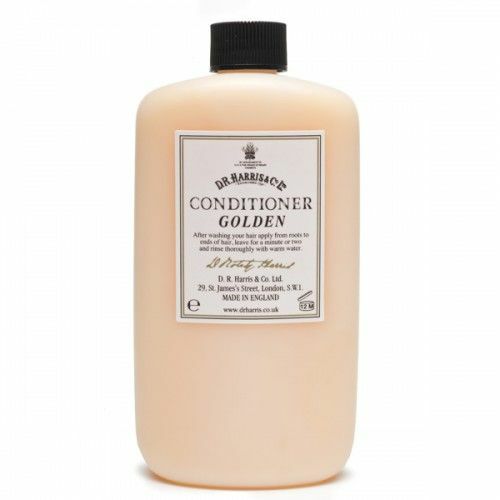 With no need to use a separate shampoo and conditioner, this product saves space in your bathroom and gives you more time to style your newly nourished locks. 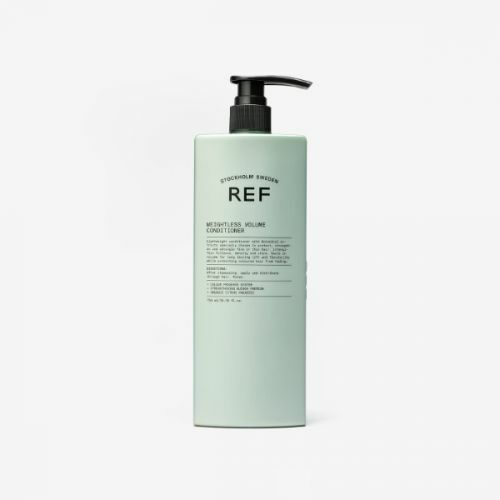 Containing no harsh detergents or sulphates, the Grow Gorgeous Cleansing Conditioner is gentle enough for everyday use and is suitable for all hair types. Its delightful, natural fragrance lingers throughout the day and makes this product a joy to apply - a tantalising treat for your tresses. Water (Aqua), Palmitamidopropyltrimonium Chloride, Propylene Glycol, Crambe Abyssinica Seed Oil, Glycol Distearate, Jojoba Oil Glycereth-8 Esters, Macadamia Seed Oil Glycereth-8 Esters, Olive Oil PEG-8 Esters, PPG-3 Caprylyl Ether, Ethylhexyl Stearate, Hydroxyethylcellulose, Tremella Fuciformis Sporocarp Extract, Panthenol, Sodium Methyl Cocoyl Taurate, Glycerin, Betaine, Sodium Chloride, Potassium Sorbate, Calcium Sodium Borosilicate, Synthetic Fluorphlogopite, Titanium Dioxide (CI 77891), Iron Oxide Red (CI 77491), Tin Oxide (CI 77861), Chlorphenesin, Phenoxyethanol, Fragrance (Parfum), Alpha-Isomethyl Ionone, Butylphenyl Methylpropional, Cinnamyl Alcohol, Citral, Hydroxyisohexyl 3-Cyclohexene Carboxaldehyde, Limonene, Linalool.